On February 14th, 2016, the opportunity to get Squadron 42 included with a Star Citizen game package will come to an end! That’s right! It’s your Last chance to get Star Citizen and Squadron 42 together! Once the package dissolves, the games will have to be purchased separately at a higher cost. Official Word is it will be February 14th. The “Squadron 42” package is listed in the online store. It’s basically an Aurora MR game pledge. The wording in the description is a bit confusing, but it does *currently come with a full copy of Star Citizen (*as of the time I publish this article). Here’s how to get onboard NOW for $45. That’s both Star Citizen and Squadron 42. It’s the single player aspect of Star Citizen. It’s going to feature quite a bit of content and it will be a AAA title all by itself. And Star Citizen is exactly what then? 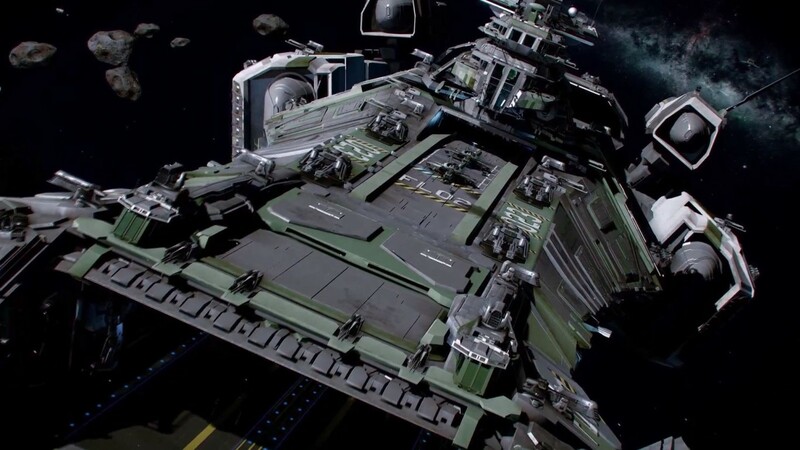 Star Citizen is the massively multiplayer aspect of the game world. It will tie in with Squadron 42 in both universe and story. Players that complete Squadron 42 will gain assets when moving their end-story character into the Star Citizen universe. How do I check if I already have Squadron 42? Go to “My Hangar” on the RSI website. Scroll down the list and find your ship package – not individual ships… ship package – Probably the first ship you purchased. Original Source – it was announced during the 2015 Holiday Live Stream! 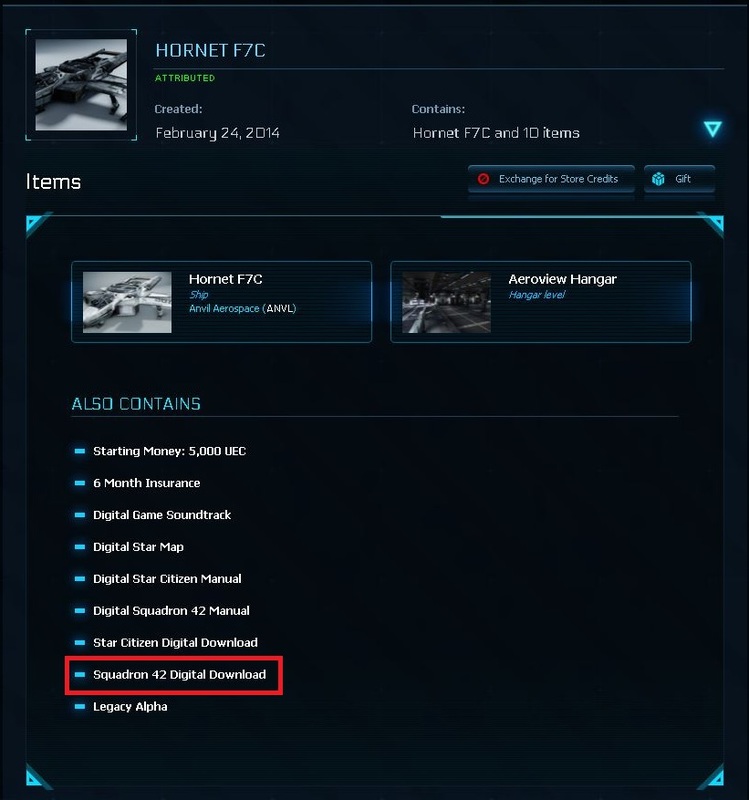 There have been many other posts about it in the Star Citizen online social circles.